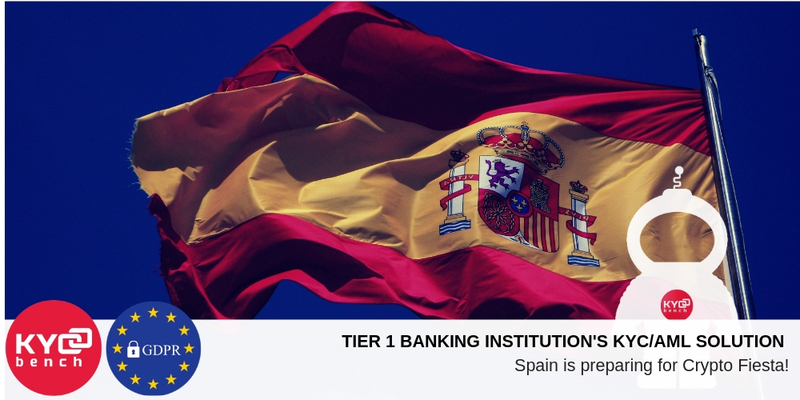 In 2018, several Spanish universities - have started institutional courses including Bitcoin, Ethereum, ICOs, smart contracts, and Crypto-Economics. Now you can get Master or Diploma in Ethereum, Blockchain Technology and Crypto-Economics, and other programmes within just six months from some of the most prestigious business institutions, such as Instituto de Empresa Business School in Madrid and other universities in Seville, Pamplona and Barcelona. Spain is starting to accept crypto coins – in Barcelona it is becoming very popular, from retail business to tourist and local restaurants. CrossFit centers in Madrid and Granada, operated by Singular Box, offer to its customers to pay gym memberships in Bitcoin and other tokens and the reaction from its members is very good. And other gyms and even network of holistic health clinics across the country have followed the stream, as they “believe cryptocurrencies are the future of commerce in all industries”. Earlier in October 2018, the Spanish government made a decision to begin taxing crypto earnings and Spanish investors now are obliged to disclose their cryptoassets in order to create transparency for digital assets taxation, the measures seek to make holders of crypto wallets declare them nevertheless whether they are in Spain or offshore.